Hi! My name is Anna Belle! 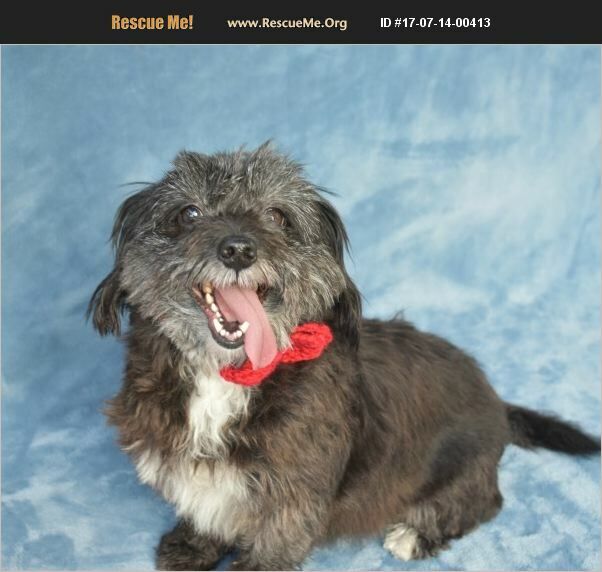 I am a 5 year old Lhasa Apso/Terrier mix. I'm a little on the chunky side but my foster mom currently has me on a diet to get my weight down a bit. I love all people and can't wait to have a family of all my own. I have a good amount of energy and would do great with an active family. I love going for walks and would be a wonderful little buddy to someone who wants a small dog yet one that can keep up on some nice long walks. I do well with all people and do well playing with the foster family's personal dogs. I can be a little possessive of my toys so a family with young children will not be a good match. I am potty trained, crate trained, and walk well on a leash. I love playing outside and have a lot of energy so a fenced yard is required. If you have room in your home and heart for me and would like more information or an application, please contact favolunteer@hotmail.com.